At FindElectricals we want to help you find your perfect TV, whether you want a small 32" kitchen/bedroom TV or a 65" 4K TV. 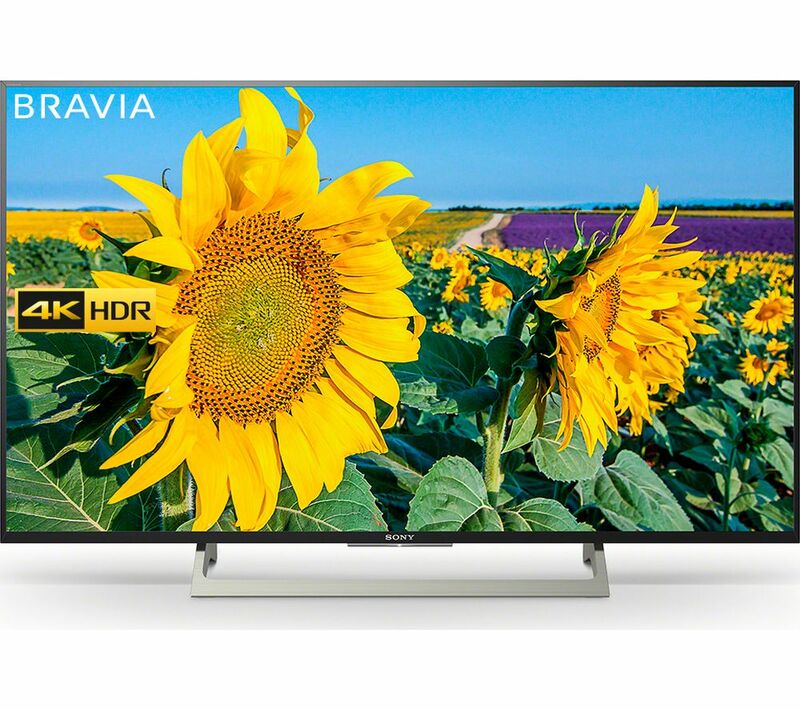 A new TV is now quite a major investment and prices can vary widely, so if you don't know what to buy then read through our simple TV guide and then start looking for the best price for your perfect television. 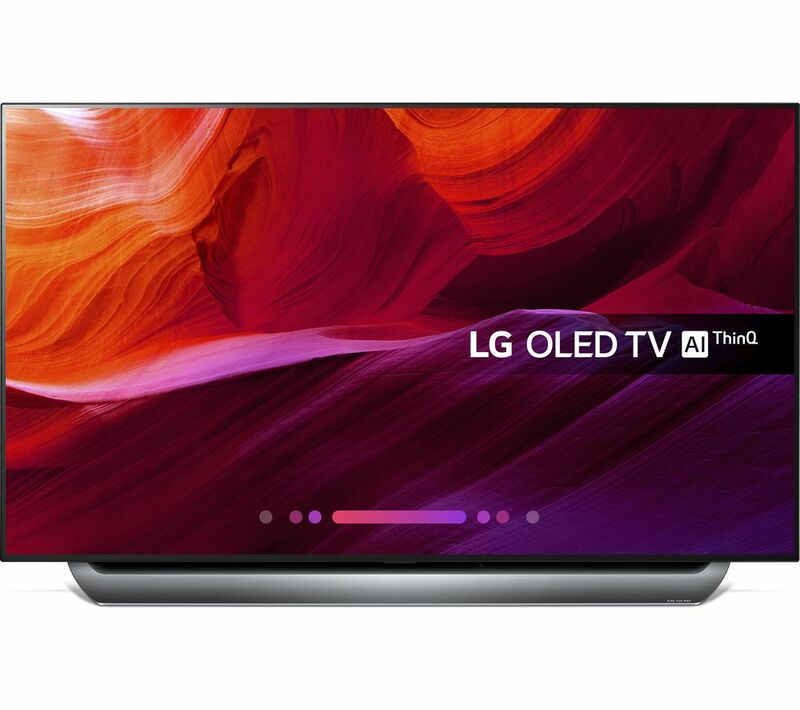 LED TV or OLED TV? When flat screen TVs started to be sold we talked about LCD and Plasma TV's then came LED TV which was a lot more energy efficient. Plasma screens are gas filled and consist of millions of pixels with a phosphorous coating, transmitting billions of colours. 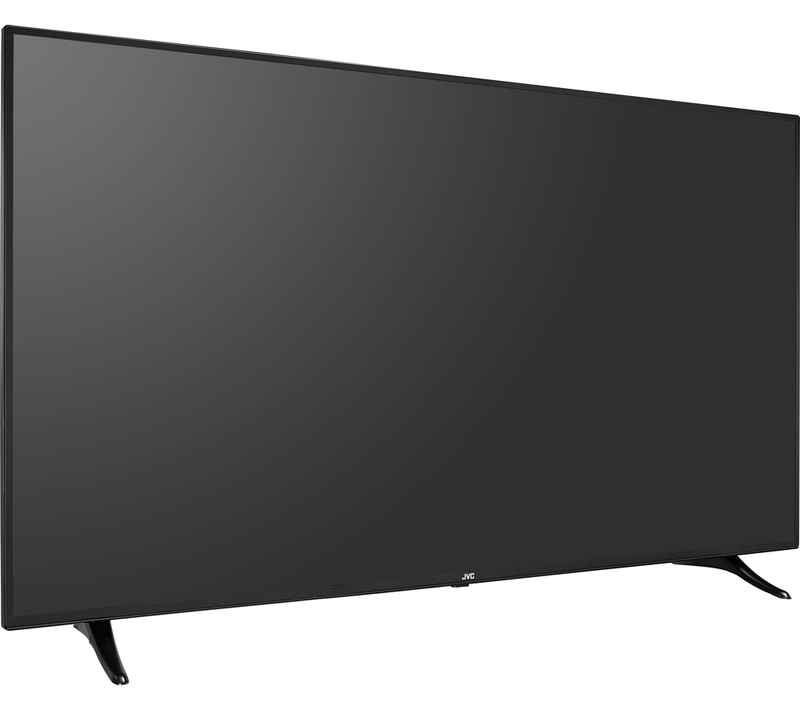 Plasms TVs come in larger sizes than LCDs – the smallest is a 32 inch screen, and large plasma TVs are cheaper than the bigger sized LCD TVs, also they have not lasted as long, but the technology is improving all the time. Most TV's we buy now are LED (Light Emitting Diode) but there is a new kid on the block the OLED TV. 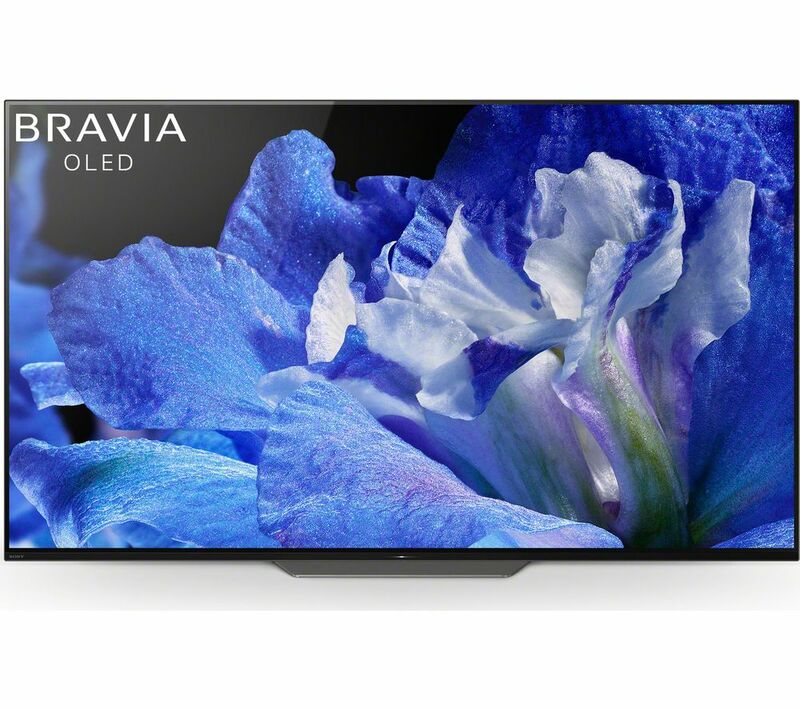 Now are pushing their range of OLED TV and Sony also sell them. OLED screens can be a lot thinner that LED TVs. The pixels of an OLED (Organic Light-Emitting Diode) TV are self illuminating, whereas the LEDs in an LED TV are used to light an LCD display. Active-matrix OLEDs (AMOLED) require a thin-film transistor backplane to switch each individual pixel on or off, but allow for higher resolution and larger display sizes. An OLED display works without a backlight; thus, it can display deep black levels and can be thinner and lighter than a liquid crystal display (LCD). OLED are even more energy efficient that LED TVs. Before you buy think about the size of television you want and the size of TV that can happily fit in your lounge or fit on your wall. Then look at how much you can spend and then the quality of the television. Flat screen TVs can be mounted on the wall or placed on a stand. For future proofing it is also wise to buy an HD TV which has at least 2 HDMI sockets. This means that you will be able to connect 2 pieces of HD equipment to the television, such as HD DVD Players, Games Consoles, Camcorders etc. It may also be useful for you at the moment if the HD TV has at least 1 scart sockets so that you can still connect your old games console, Sky box, Video Recorder or DVD Player to the television. Curved TVs give you a unique viewing experience, making you feel immersed into the action. TV manufacturers make both curved and non-curved TVs. Some people may still favour the original flat screen TV when having it on the wall. 3D TVs were once the popular thing to purchase, whilst you will still see a lot of TV manufacturers selling 3D TV sets, these will mainly be the more expensive TVs. I still see 3D TVs as bit of a fad and now TV makers seem to be omitting 3D technology from their TV sets. Resolution: 720, 1080 or 4K? These are resolution figures of the TV, the numbers stand for the lines of color on the screen per square inch. when you have a p after the number, it means that the signal is in progressive scan instead of interlaced scan. the difference between the p and i, is that when the tv scans an interlaced signal, it scans every other line going down, and every other line going up, so it takes 2 full sweeps to fill the screen w/ color. 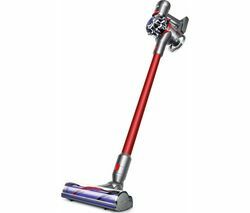 the progressive however scans all of the lines down and up, so in 2 full sweeps, it has scanned double the lines of the interlaced signal. this gives you the equivilent of 1440i vs 1080i since the 720p is twice that of the 1080i and now the 4K is 4 times that of the 1080 resolution. 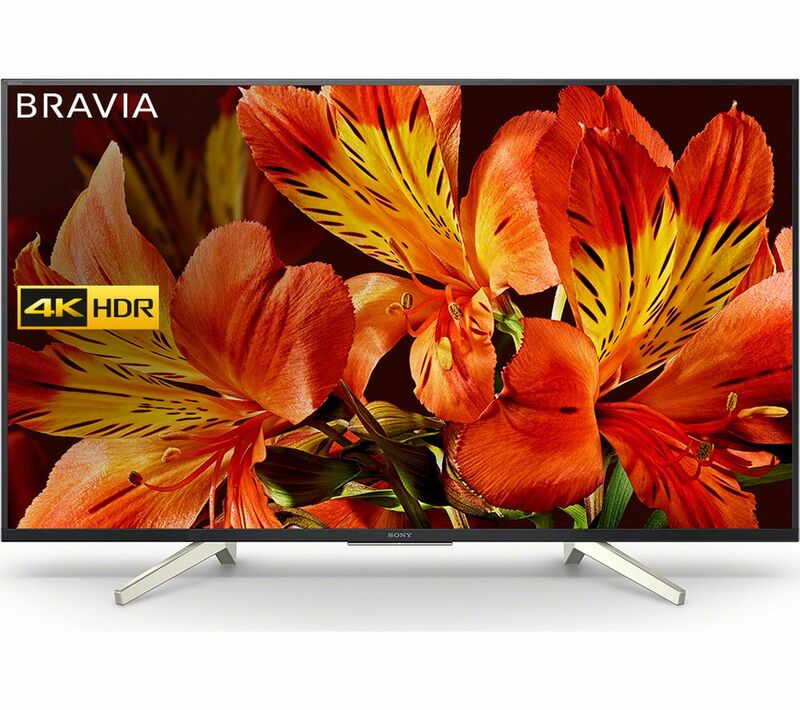 4K TVs will cost more than a 1080p and this will cost more than a 720 model, but 4K is the future, so if you can afford a 4K TV then go for it, if not make sure you get a 1080 Full HD TV. Well this decision is totally up to you, as the larger the TV screen size the higher the price. But we would suggest the larger the better in most situations. We would recommend a 32" TV for the bedroom, and at least a 40" TV for the lounge. When it comes to the kitchen and children's bedrooms you may want to look at the 20-30" TV size.